Success is how CR CLASS can describe its participation at the most important fair of decoration and interior design in Europe: Maison&Objet Paris 2017. 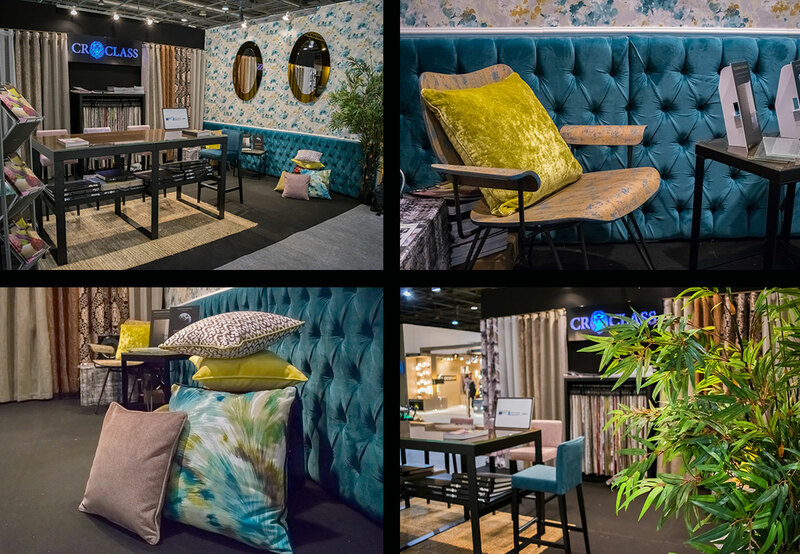 Last January, from 20th to 24th, CR CLASS team travelled to French capital to present its new collection of fabrics and wallpapers and the response could not be better. We can announce that CR CLASS expand its international representation and it will be present in countries such as Japan, Saudi Arabia, Switzerland, Italy and New York. However, we can not stop because we are getting ready for our next challange: the new edition of Interdecoraçao at Oporto 15th – 18th February. This is a reference fair in the decoration and interior design sector and where more than one thousand companies from Portugal and other foreign countries will meet.